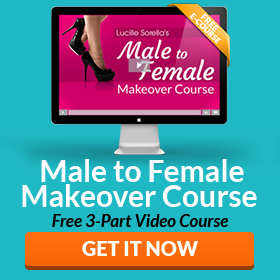 When you present yourself as a woman, you want to look and feel your best. Did you know that beauty is less about being born with certain features and more about presentation? Studies show that physical attractiveness is mostly based on “self care” – that is, good grooming, neat hair, and nice clothes. 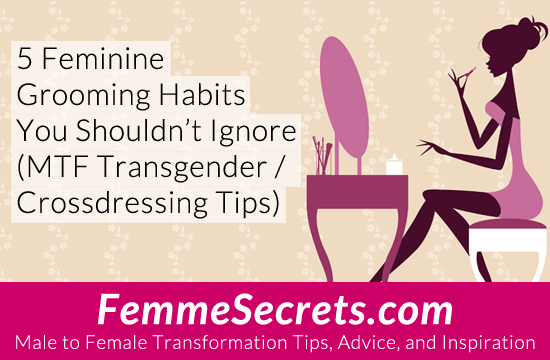 Grooming can make or break your feminine image, so there are certain habits you shouldn’t ignore. 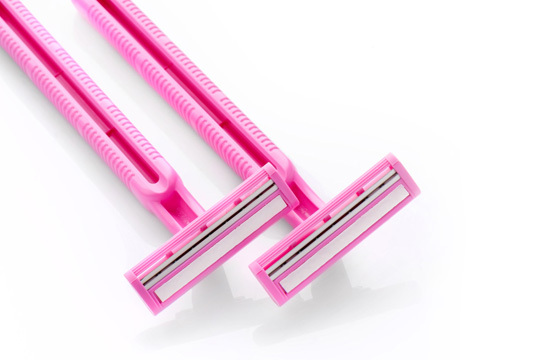 Are these 5 feminine grooming practices part of your regular routine? Your hands say a lot about you. Since your hands might be larger than the average woman’s, it’s especially important to take good care of them. The last thing you need is for your hands to attract negative attention. 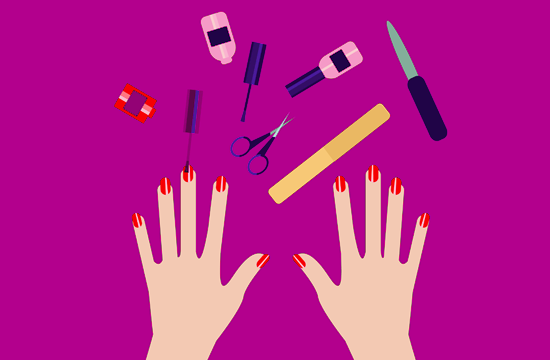 Every 1-2 weeks: Give yourself a manicure – or better yet, get a manicure at a nail salon. Clip or file your nails and push back the cuticles with an orange stick. Daily: Clean underneath your fingernails with nail brush and apply hand cream several times per day. You already know that beard stubble and chest hair don’t compliment a feminine image. But be sure to consider other areas that are easily overlooked. Do you have unwanted hair in any of these areas? Once per week: Shave, trim, wax, and/or pluck the above-mentioned areas as needed. Exfoliation is the process of scrubbing off dead skin cells. Dead skin cells can dull your complexion and lead to ingrown hairs. Exfoliation will give you smoother, younger looking skin that is so important to your feminine look. It’s easy to forget your feet, especially during the winter, when they are covered up with shoes and socks. But that’s no excuse to ignore them! Could you imagine a beauty icon like Marilyn Monroe or Angelina Jolie with cracked heels and ragged toenails? No way! Twice per month: Treat yourself to a pedicure at home or in a salon. Trim your toenails and (optionally) apply polish. Remove calluses with a pumice stone. 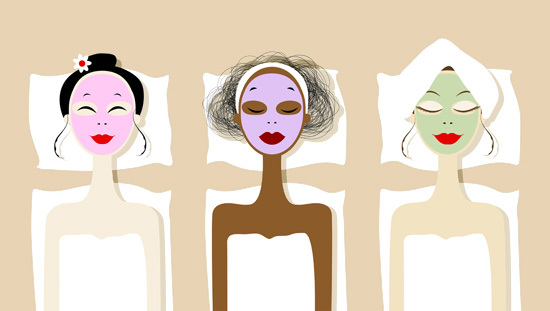 Applying a face mask once per week should be part of every girl’s routine – including yours! Besides targeting specific skincare concerns, relaxing with a mask is a great way to pamper yourself. There are face masks designed to address every concern from acne to wrinkles. In addition to cream masks, sheet masks are a popular and convenient option. Once per week: Apply a face mask suited to your skin. What are YOUR must-do beauty rituals? Being pretty and polished is a great confidence booster. These habits will also make you look better in guy mode, so it’s a win-win. Are there any beauty rituals you would add to this list? Please share below! 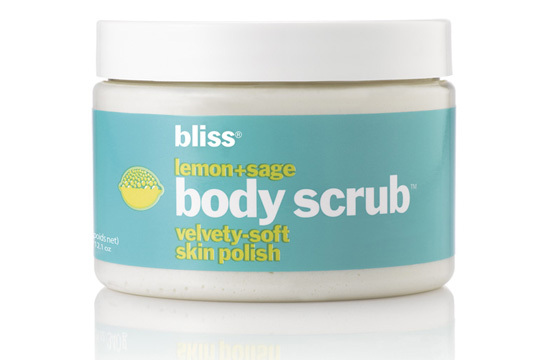 Back hair removal: I use Veet and I apply it with a soft bristle long handled back brush. Works great. Don’t leave it on too long. I don’t use it on the back of my neck. For that I just shave that area. Last week you mentioned you were auditioning a new lip plumper…did that happen as planned? How to increase breasts size? I would love to get someone to wax my back,that is the only area i have hair on still! However, no one will help me out with it! i did start taken better care of my hands and face! I know what you mean about your chest. I really hurt for me. I have just been using the Veet Cream there instead. Still get my legs waxed. Get it done professionally along with my eyebrows. My hands are the most difficult part. I do my best to take care of my nails but the job I still have to hide in is sometimes heavy labor. I keep them polished with a blush so, except for the shine, they don’t stand out. I have to keep my nails short or they break. Otherwise, I give myself facials, shave when needed, estrogen is a wonderful thing, and apply creams and lotions every day. Eyebrows trimmed, and the rest is slowly falling into line. I struggle with this sometimes. Its not that I don’t want to keep myself groomed, but as a part-time CD, I can’t shave and wax my body all the time. I also can’t shave my knuckles and toes. I try to wear dark pantyhose when I can’t shave my legs. Any suggestions for my dilemma. Gia, I use Veet hair removal cream to remove hair from parts of my body where appropriate, including my hands. It works for me. Weekly manicure and pedicure. Shave daily. Thanks to pills only have to shave legs once a month have gone up to 6 weeks with no regrowth. Weekly facial. what is the name of the pills?